You love your fiancé so much that your heart absolutely beams with joy at the mere sight of their face, the feel of their skin, and the touch of their kiss. 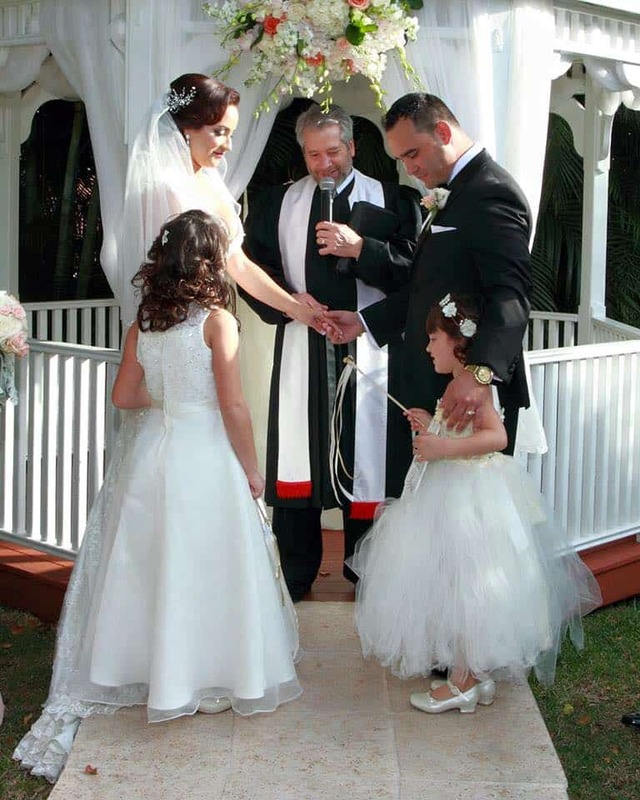 Now all you have to do is write the vows that prove it for your wedding day. It seems like it would be so easy, but the truth is that for many people it becomes a daunting task. In reality writing your wedding vows should come naturally, flow easily, and leave the heart invigorated and full of pumping love. So if you’re having trouble writing your wedding vows read these tips and try again. Just let the love flow from your heart, to your mind, to your pen, to your paper. And since this is the modern world, you should also feel free to let the love flow through your thumbs and across the touchscreen of your phone. However you decide to organize your thoughts, even if you don’t write them down, the most important thing you can do is be open, honest, intimate, and loving, and all that’s good will follow. Short and sweet can’t be beat. 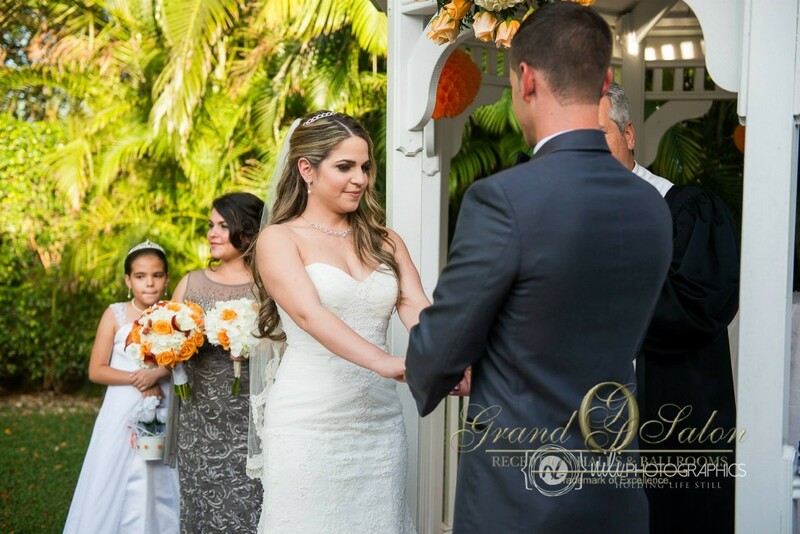 No matter how incredible your love is for your husband or wife, it shouldn’t take more than a couple of minutes to express it in the form of wedding vows. Ideally, even less. Mean what you say, say what you mean, open your heart, kiss the bride, and get to the honeymoon. 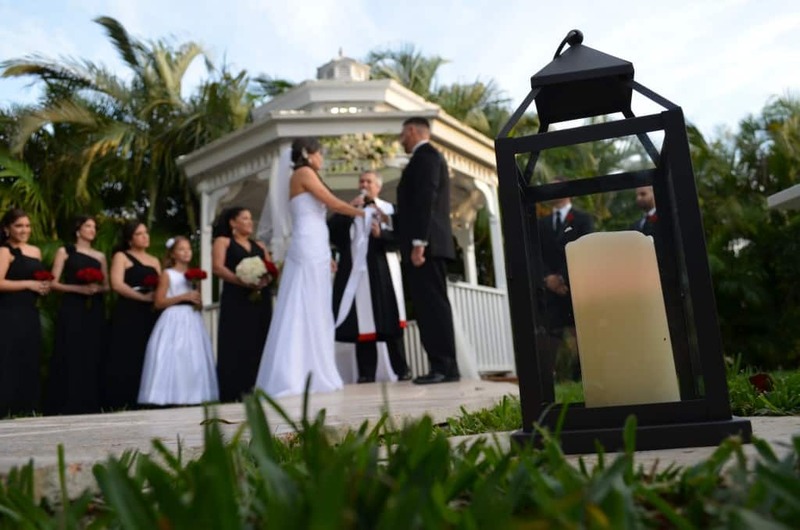 Wedding vows are important, but that importance isn’t proven by how long you speak for, but by how heartfelt it is for you and enjoyable for your audience. 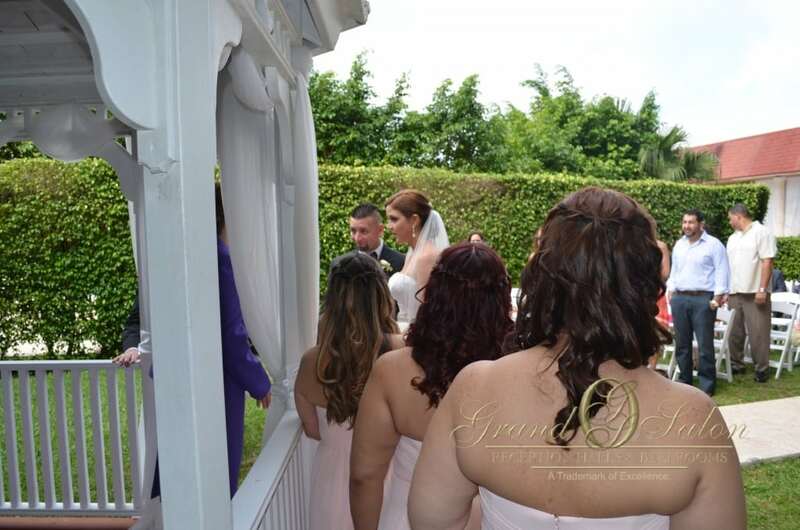 Your wedding vows are an intimate conversation held in a very public way. 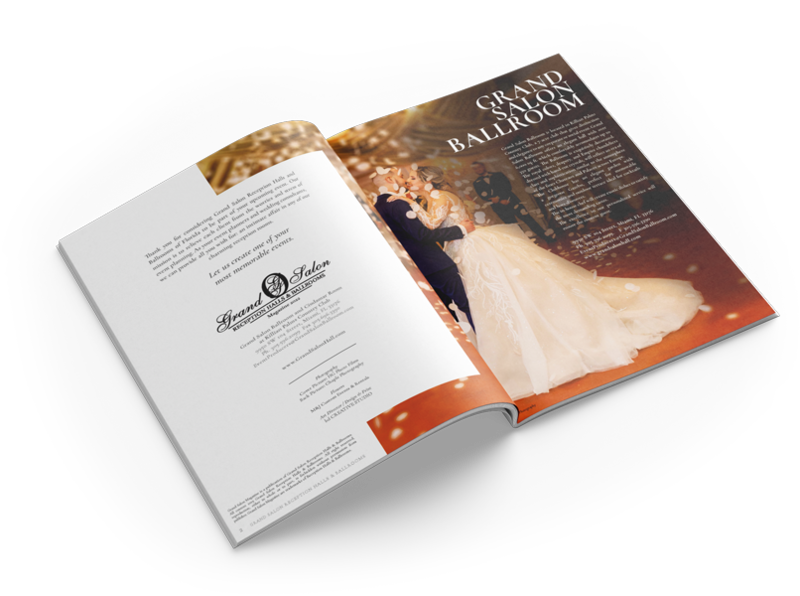 The whole audience is going to be hanging on your every word and either remembering the first time they said their vows, how their vows will sound when they say them, or simply getting lost in the sea of love that is your wedding. Just remember that even though who you’re speaking to is the most important member of your audience, everybody else who is listening is important to the ceremony too. Fear of public speaking is a very prevalent phobia in 21st century America, but the best way to overcome it is by facing it head on. Take the initiative to share your ideas with the world and be open to criticism and feedback. Don’t take it personal, and don’t place undue importance on it, just use it as a measure of what you hope to achieve while staying true to yourself and your future husband or wife. Use a loud, clear voice and time yourself. Maybe even shoot a short cell phone video to see how you look saying these words. Just remember in any performance, confidence is everything. Go for a romantic picnic in the park and enjoy each other’s company. Bring a notepad to jot down some ideas, index cards with your rough outline, or even just freestyle your vows off the top of your head. Now stand up, look deep into eachother’s eyes and talk about your infinite love for each other. If you can do it in front of nobody, you can do it in front of everybody. Find the highest rated romantic comedies on Netflix, ask your friends for book recommendations on the world’s best love stories, listen to the music that gets your partner in the mood, search online, talk to a stranger at a bus stop. You never know where or why you’ll have a great idea, but it will most likely come from an unexpected source, at an unexpected time, and the best way you can kickstart the inspiration process is to seek it out. You may not know what you’re looking for, but when the time is right your muse will find you! You don’t have to reinvent the wheel. 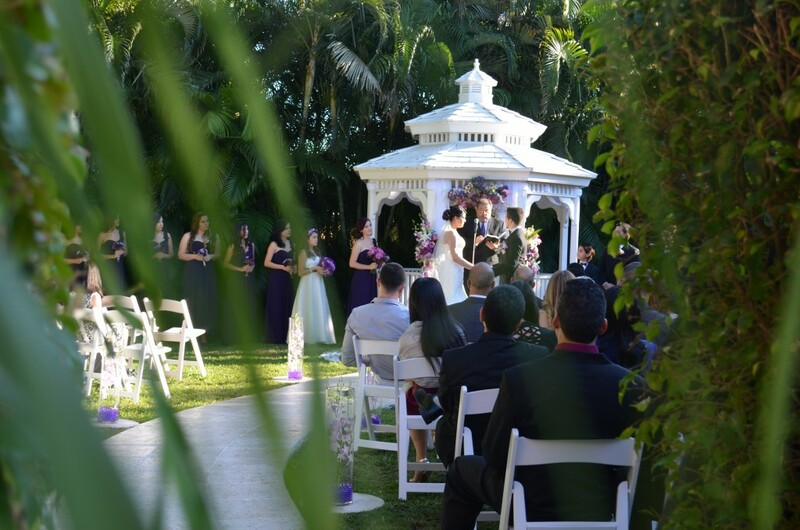 There are plenty of other people around the world who have gotten married and made amazingly touching, and emotional vows that may have touched your heart. And if you want to utilize their ideas to write your own script, not only is it perfectly acceptable, it’s a wonderful plan. If you get stuck, try this out as a writing exercise. Summarize why you fell in love, how you will overcome obstacles throughout your marriage, and why you want to spend the rest of your life with your partner. Your wedding vows are going to be amazing not because you’re the best writer in the world, the most poetic speaker, or because you love your future spouse any more than anybody else does. 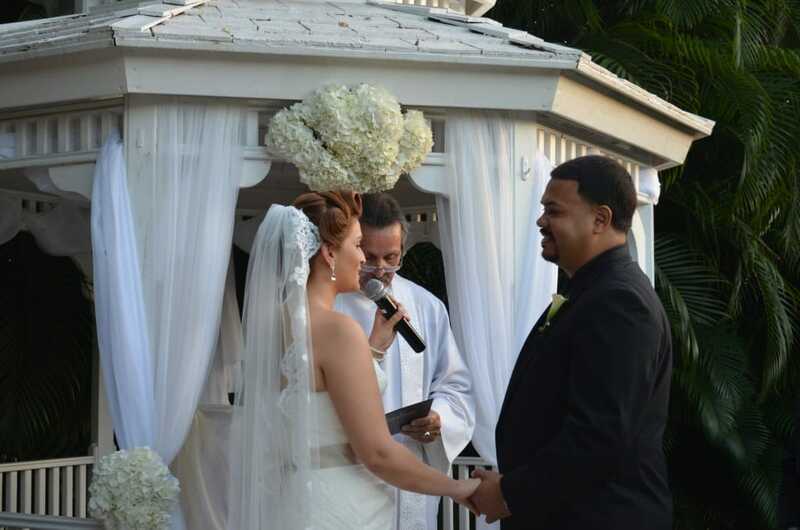 Your vows are going to create a wonderful memory because they’re your vows. That being said, remember to have fun. If you dream of a wedding full of happy smiling faces, make it so through enjoying the experience as much as you want everyone else to. Let loose, show love, relax, and have a great time! 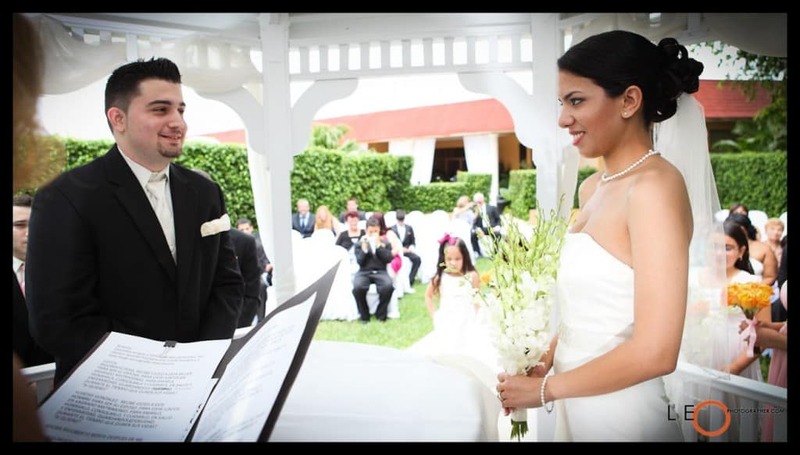 Your wedding vows are the beginning of a beautiful life together. 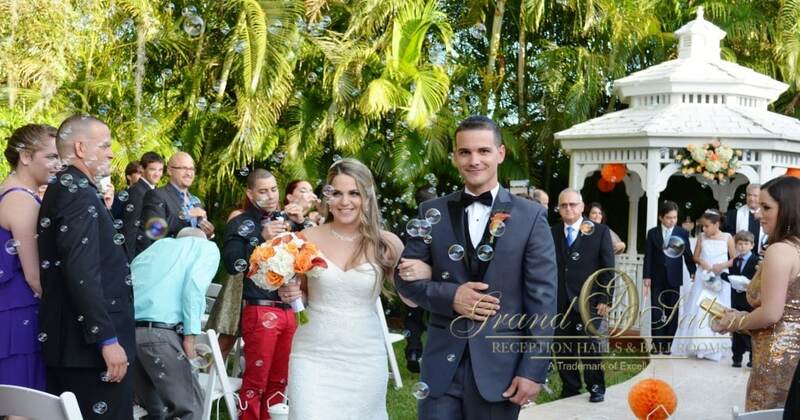 If you’re looking for the perfect affordable wedding venue in Miami, FL, look no further, Grand Salon Reception Hall is the perfect place for you and your sweetie to tie the knot and enjoy the everlasting ceremony of becoming man and wife.